Like a white shirt or navy chino pants, a chambray shirt is an indispensable wardrobe must. 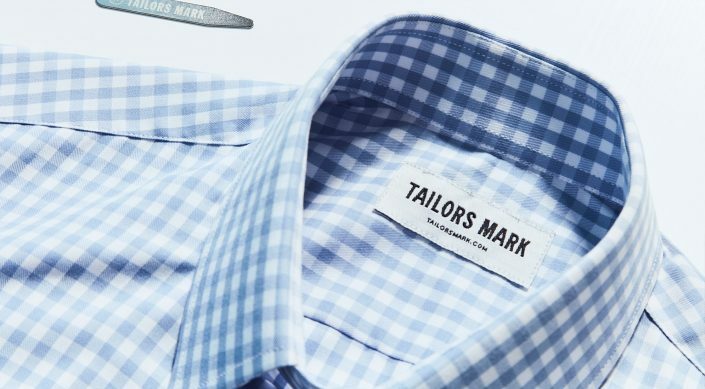 It’s your new style staple from weekday to weekend, and we can’t recommend it enough. 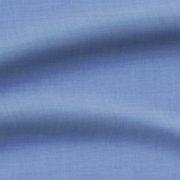 Chambray is a super durable, lighter-weight cotton that combines coloured and white yarn. 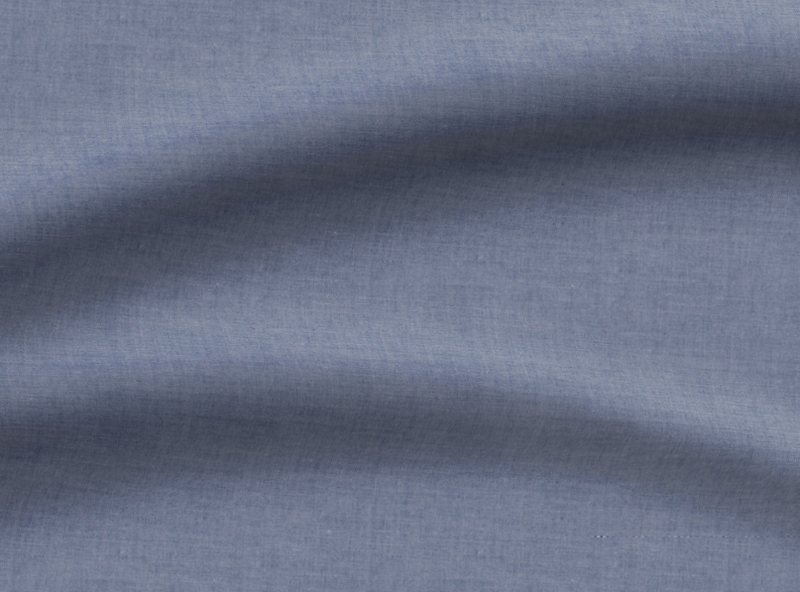 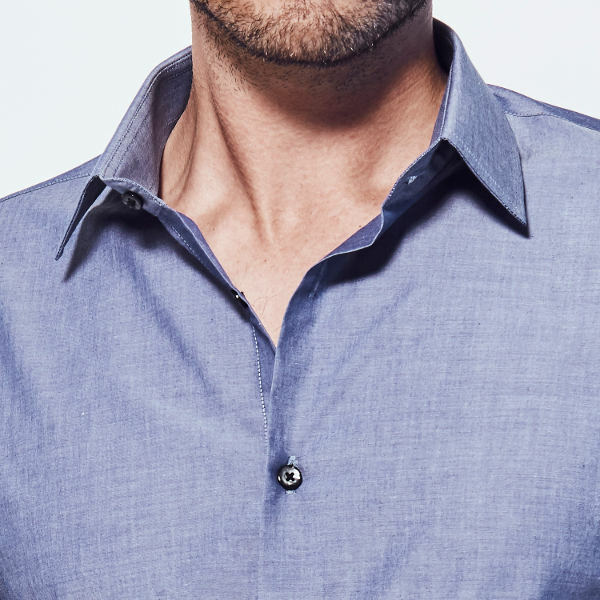 Chambray’s wearability is thanks to the simplicity in its weave, which softens over time. 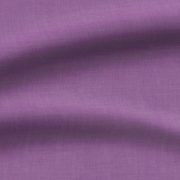 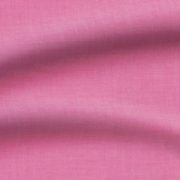 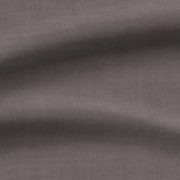 The fabric stays cool, and holds its shape better than linen. Long sleeve styles that are pre-faded and heavier weight are best for relaxed weekend-wear. 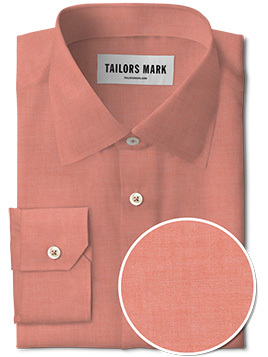 Pair with dark denim and sneakers to take you from date-night to bar. 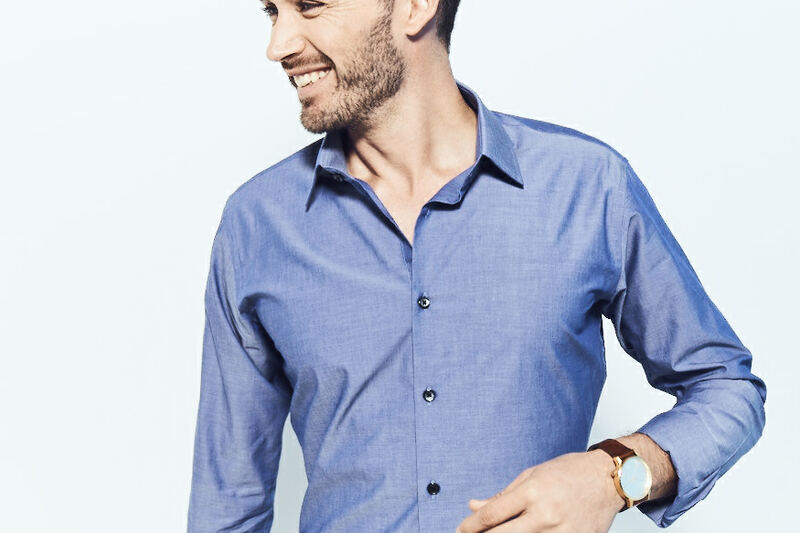 A lighter colour short-sleeve Chambray with a button down or standard collar pairs perfectly with chino shorts and boat shoes. 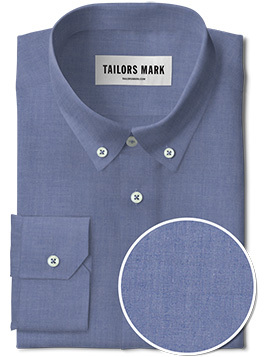 Make it a little more formal by opting for a chambray in a mid-dark tone. 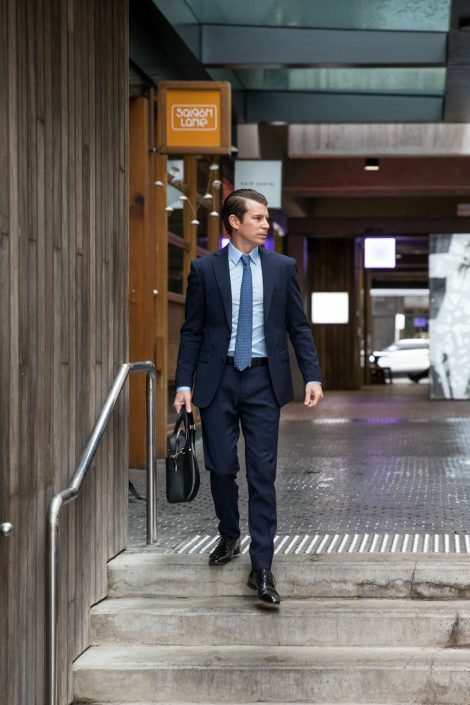 Pair with dark green or navy chinos or jeans, rolled up sleeves, and leather boots for a polished look. 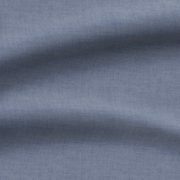 We’ve got 34 Chambray fabrics and 20 stunning Chambray shirts already designed by us. Take a look, then create your own style.